On November 20, 2018, Deputy’s with the Montgomery County Precinct 5 Constables Office were patrolling the area for intoxicated drivers. Deputy’s stopped a vehicle on Nichols Sawmill for a traffic violation. During contact with the driver, a strong odor of an Alcoholic beverage was coming from her breath as she spoke. The female also appeared to be somewhat confused. The female was identified as Maria Ramirez DOB of 12/07/89. Standardized Field Sobriety Tests were performed on Ramirez and it was found that Ramirez was, in fact, Driving While Intoxicated. 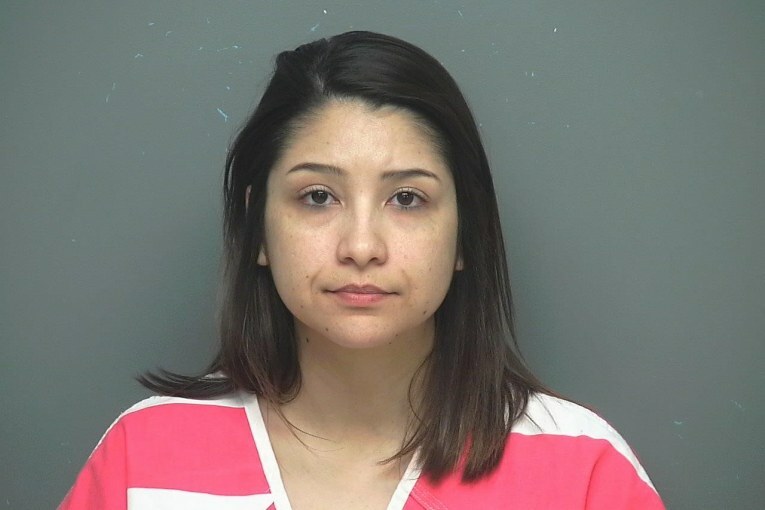 Ramirez was arrested and provided a blood sample. 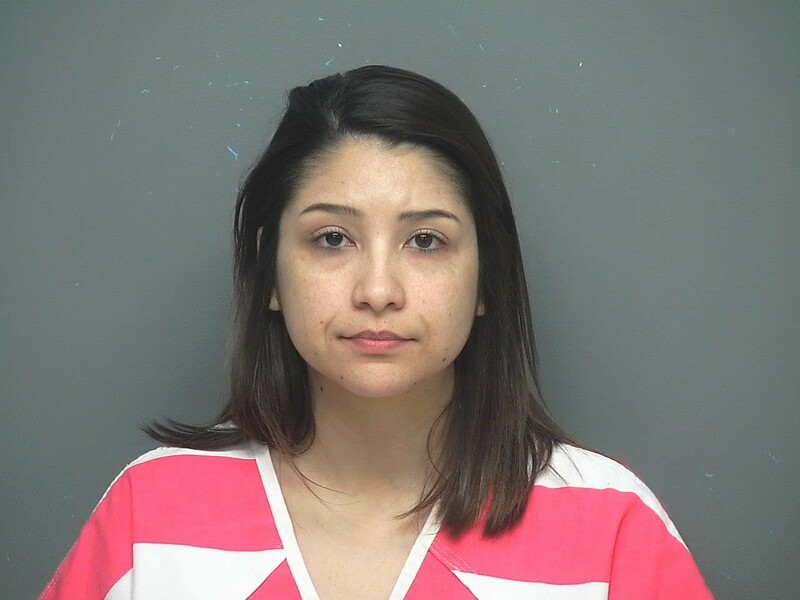 Ramirez was transported to the Montgomery County Jail in Conroe and was searched by a female jail deputy. 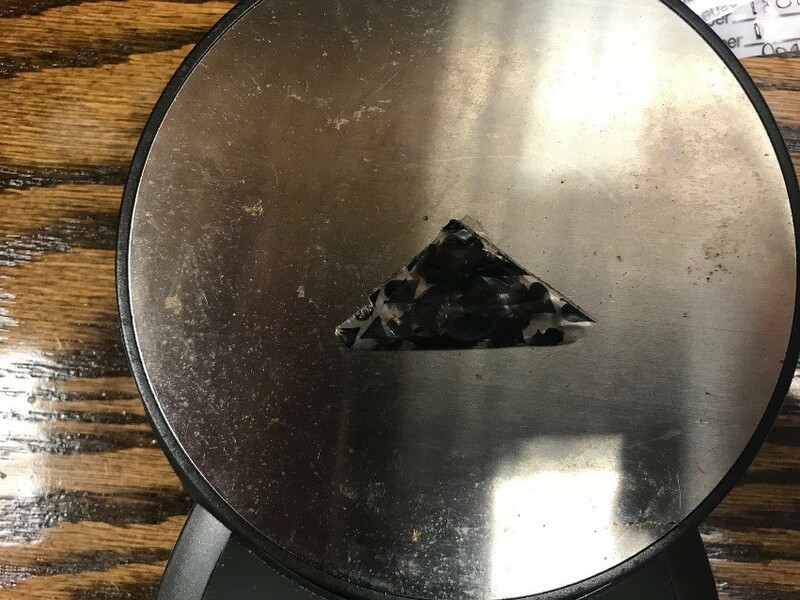 During the search, it was discovered that a partial candy wrapper in the left side of the female’s bra had Black Tar Heroin inside. Ramirez was subsequently arrested for possession of a controlled substance. If you observe a possible Intoxicated Driver please contact Law Enforcement to assist in the Apprehension of these driver’s before a possible crash occurs.